Looks like a good time there. Just $109 to join them as much as you want this spring. 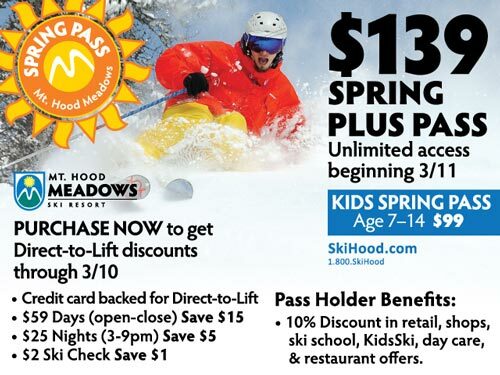 The best deals on the mountain are back. Ride for two to three months for the price of two days. If that's not enough, both resorts are offering other perks from discounted summer lift tickets to discounted food and drink. Get on this and you're set 'til summertime.